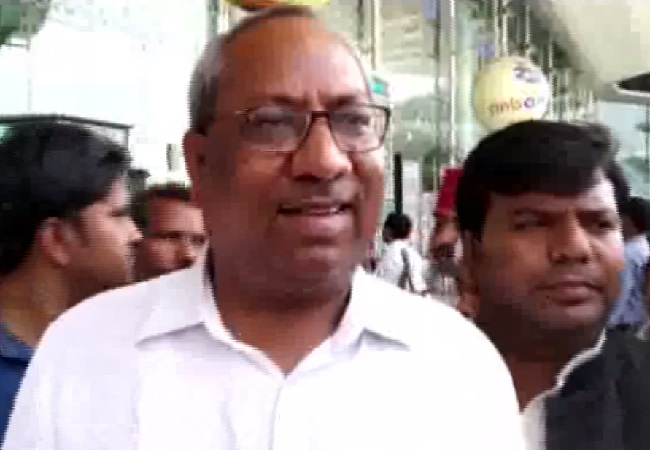 Lucknow (Uttar Pradesh) [India], Mar 30 (ANI): Nishad party chief Sanjay Nishad and sitting Member of Parliament (MP) from Gorakhpur Praveen Nishad have left for New Delhi to meet Bharatiya Janata Party (BJP) president Amit Shah on Saturday. 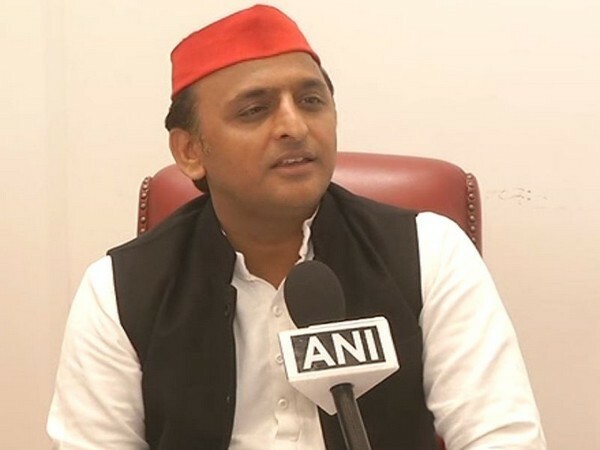 Gorakhpur (Uttar Pradesh) [India], Feb 24 (ANI): Uttar Pradesh Chief Minister Yogi Adityanath attacked the opposition saying that during their regime, 'the country's security was under stake'. New Delhi [India], Feb 21 (ANI): Prime Minister Narendra Modi will be formally launching the Pradhan Mantri Kisan Samman Nidhi scheme from Gorakhpur on February 24. New Delhi [India], Jan 30 (ANI): Beginning March, people in the national capital area will be able to take a flight from the Hindon airbase in Ghaziabad, which will open for commercial operations then. 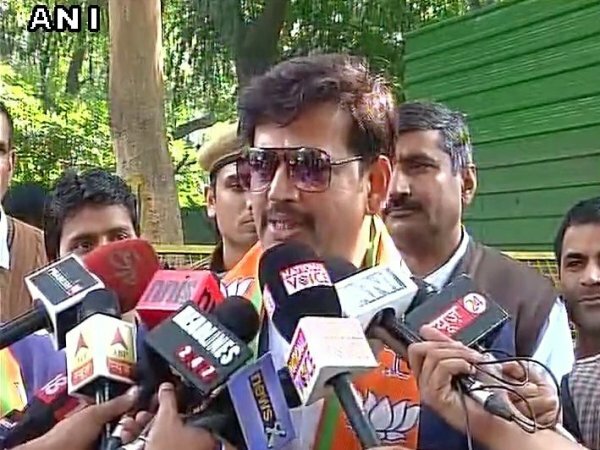 Gorakhpur (Uttar Pradesh) [India], Jan 27 (ANI): After Congress President Rahul Gandhi gave the charge of eastern Uttar Pradesh to his sister Priyanka Gandhi Vadra, several party workers on Sunday demanded that Priyanka be named as the Member of Parliament from Gorakhpur.